BLOWOUT SALE! 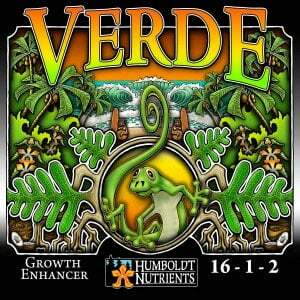 The ultimate vegetative nutrient! 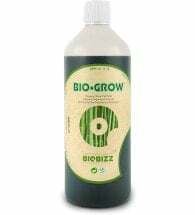 Derived from cold pressed Ascophyllum nodosum seaweed, humic acid and yucca extract, Humboldt Nutrients Verde (16-1-2) can be added to any fertility program to encourage plant vigor and soil health. 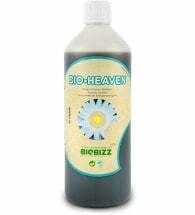 Containing both macro and micronutrients, this powerful additive promotes root and shoot growth as well as increasing plant chlorophyll levels. Great for greening up the garden! 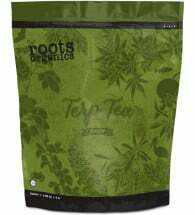 May be used to supplement any standard fertility program to increase nutrient health of the soil and plant. General: Use 1-5ml per gallon of water or nutrient solution. Hydroponics: Mix 1-5ml per gallon of water in reservoir. 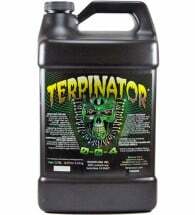 Foliar: Apply at a rate of 5-10ml per gallon of finished spray solution. Ingredients: Urea, Seaweed (Ascophyllum nodosum), Phosphoric Acid, Sulfate of Potash, Zinc Sulfate, Ferric Sulfate and Magnesium Sulfate.